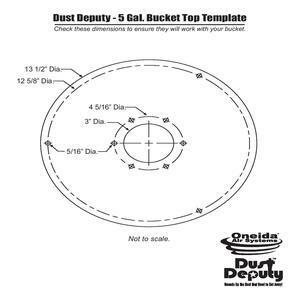 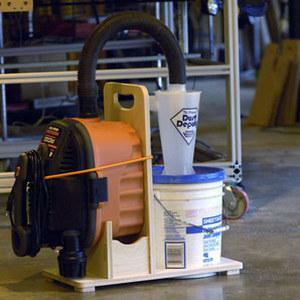 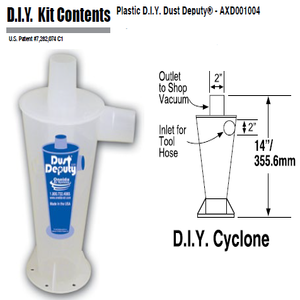 The Dust Deputy is an extremely efficient, US-made, cyclonic pre-separator for any make, size, or model wet/dry vacuum. 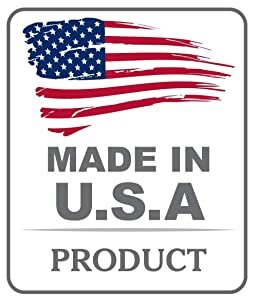 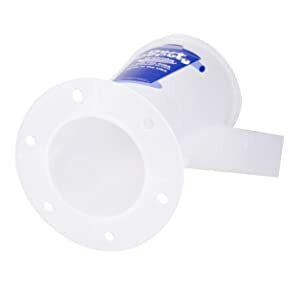 It’s patented design uses centrifugal force to literally spin dust and debris out of the air-stream, trapping it in a container below; not in your vacuum! -Good For Wet & Dry Material. 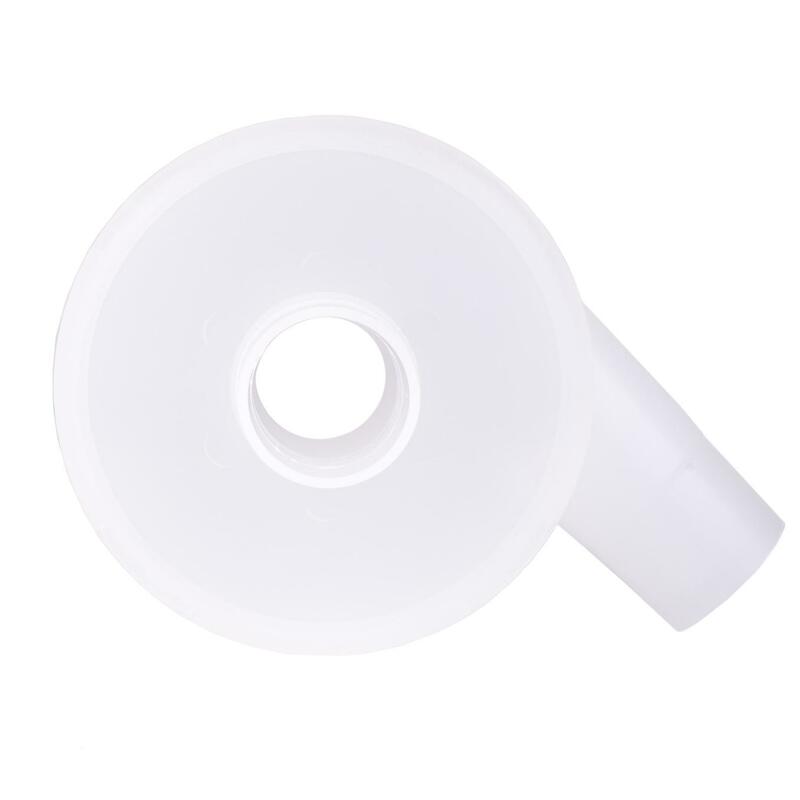 -Tapered Inlet & Outlet (2″ Inner Diameters). 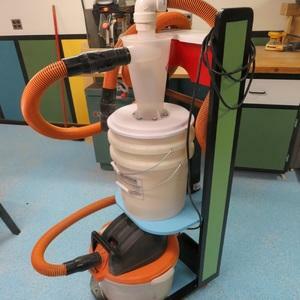 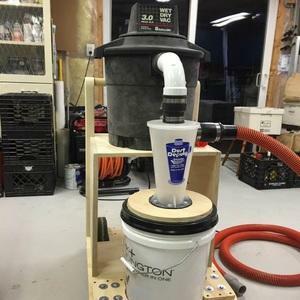 Now you can easily empty your dust and debris from the bucket without ever having to open up your vacuum. 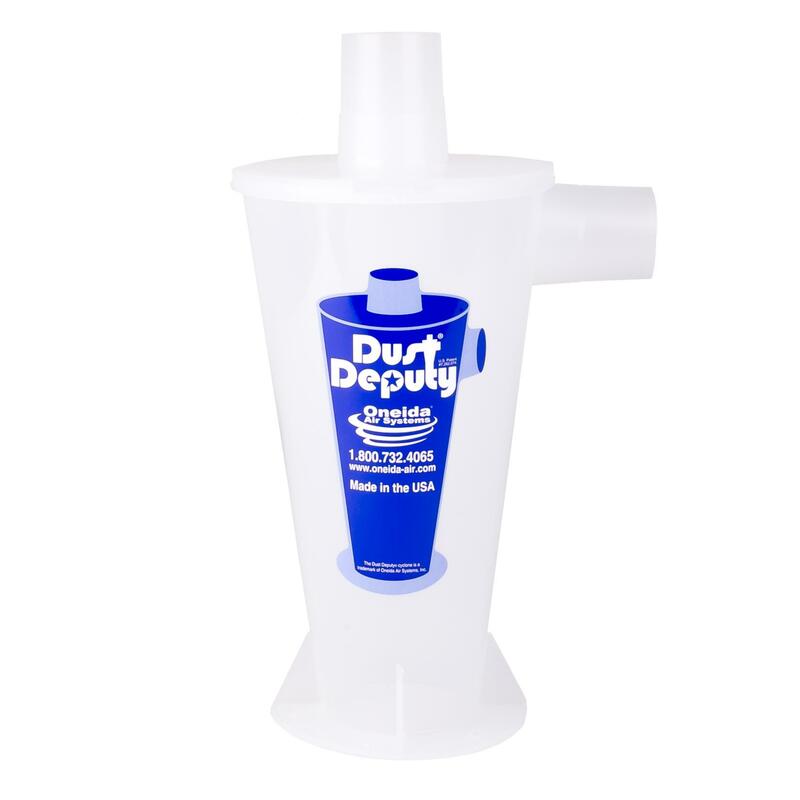 Most wet/dry vacuums clog up rapidly but with over 99% of the waste getting trapped in the Dust Deputy’s drum, the filters stay cleaner for longer and power drop-off is significantly less. 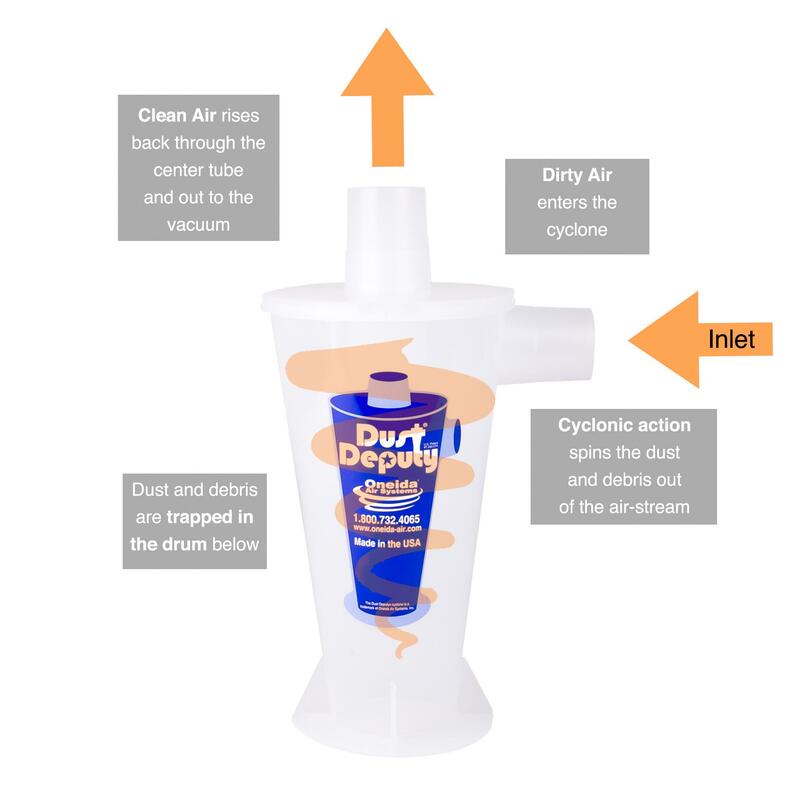 With the reduced amount of dust loading onto the filter and with less cleanings needed you’ll get longer filter life overall.